Originally arriving in 1994, the Toyota RAV4 is one of the Japanese brand’s older nameplates, especially within the crossover segment. 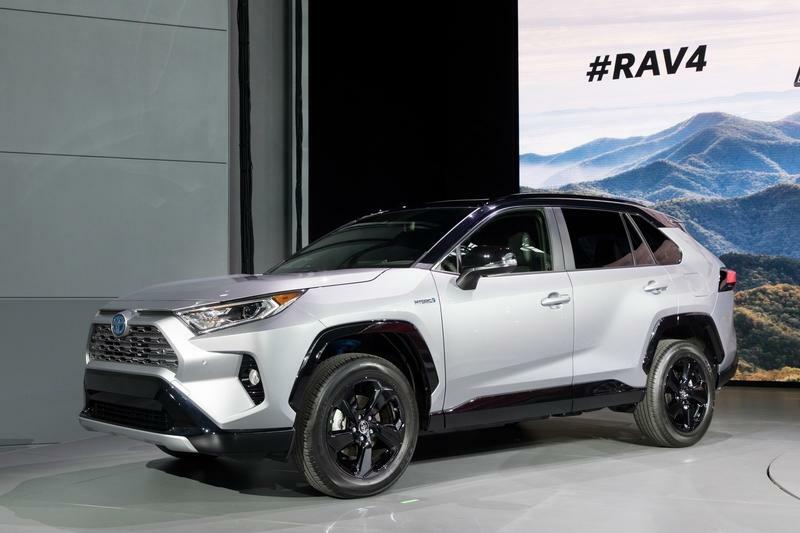 In the quarter century since the debut of the original RAV4, demand for crossovers has grown substantially, and sales of the compact Toyota have grown with it, eventually becoming the Japanese brand’s number-one seller in the U.S. 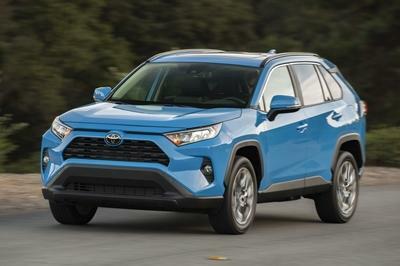 However, the RAV4 last got a redesign in 2013, so to keep it fresh, Toyota just pulled the sheets on a new fifth-generation at the 2018 New York International Auto Show, bringing updated exterior styling, a redesigned interior, the latest safety tech, and a new architecture under the skin. While still considered a compact, the stance is now lower and wider than before, while the wheelbase has been extended as well. 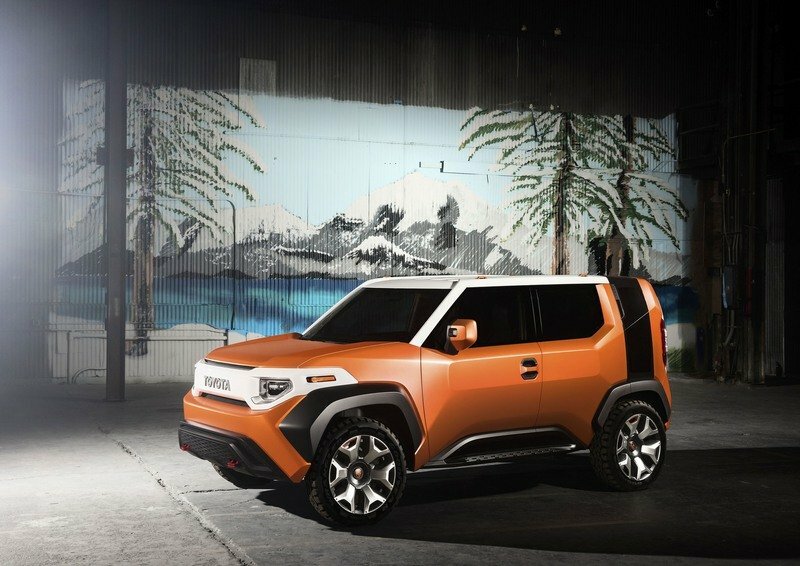 Toyota says it followed a philosophy of “Adventure and Refined” for the exterior design, bringing both off-roader cues and a bit of extra polish to the aesthetic. 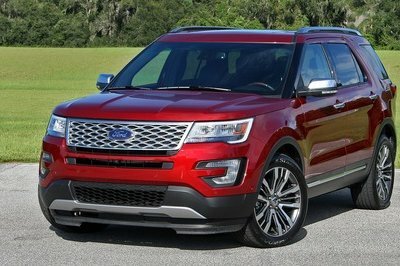 That includes more of an SUV-like appearance for the proportions, as well as high-end details like chrome trim. 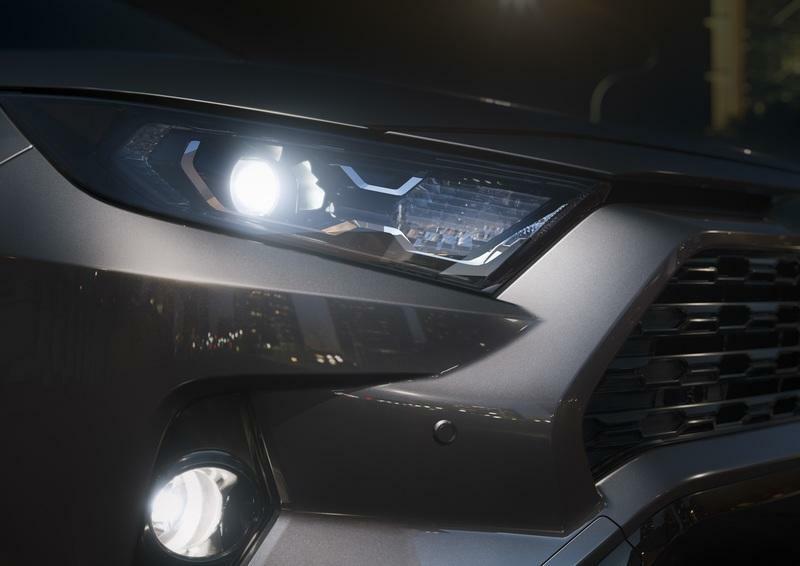 In terms of objective changes, the 2019 RAV4 brings improved aerodynamics, while the latest Toyota Next-Generation Architecture under the body panels gives it new exterior dimensions. While still considered a compact, the stance is now lower and wider than before, while the wheelbase has been extended as well. 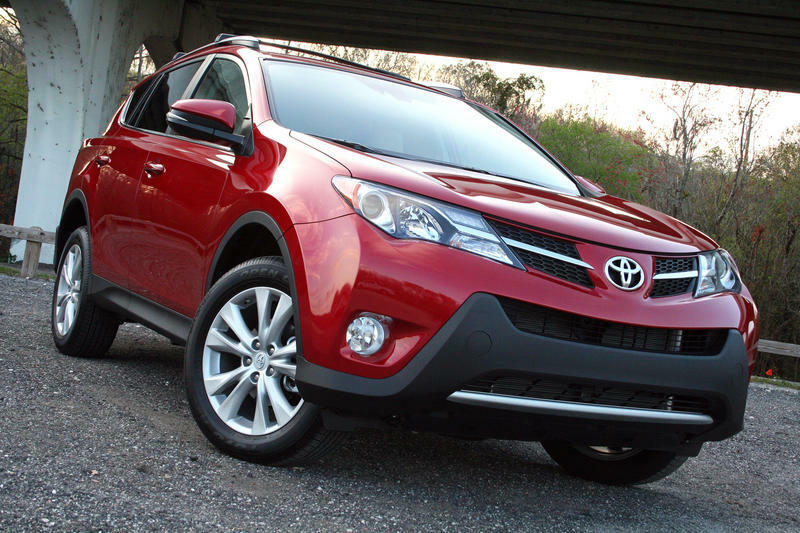 Viewed head on, the RAV4 sports a more angular, defined nose, with tons of little details making up the fascia. The headlights are aimed towards the front fenders, while a hexagonal central intake is bisected by black divider lines. Further black detailing is found in the lower half of the bumper, while a silver skid plate protects the chin. Moving to the sides, we find the profile is sharper as well, with a built-up shoulder line and creases that lead the eye towards wide fender flares. Additional black cladding can be found running along the lower edges of the vehicle. The sideview mirrors were moved lower on the door, which is intended to increase outward visibility in front and around the A-pillar. A lower beltline helps with side-facing visibility, and there’s also larger rear-quarter glass for enhanced rear-diagonal visibility. In the corners, you’ll find optional 19-inch wheels. 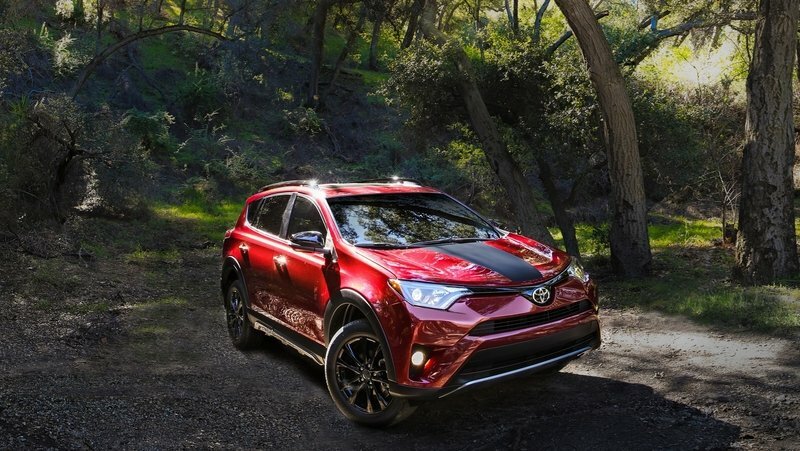 Toyota offers a plethora of trim levels for the RAV4, so let’s take a moment to examine what some of the more popular options bring in terms of exterior aesthetics. The XSE Hybrid breaks its way into the stable with piano-black accents added to the front end, side-view mirrors, fenders, and lower rocker panels. For starters, the top-of-the-line sport model, dubbed XSE Hybrid, breaks its way into the stable with piano-black accents added to the front end, side-view mirrors, fenders, and lower rocker panels. The XSE Hybrid also gets a two-tone paint scheme, with a black roof up top, and lower body panels slathered in colors like Blizzard Pearl, Silver Sky Metallic, Magnetic Gray Metallic, and, new for 2019, Blueprint. Meanwhile, models at the hybrid SLE grade and above get projector-type LED headlights for the nose. 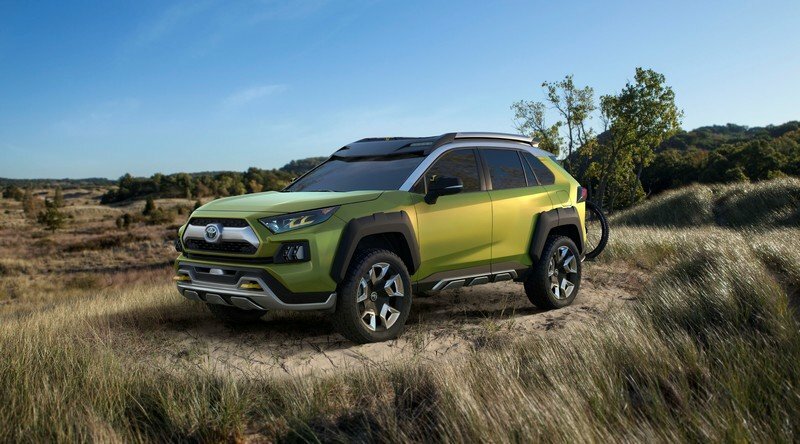 Given Toyota frames the RAV4 as packed with potential off-roading capability, the brand is offering up a lifestyle-oriented trim called the Adventure model, which makes its presence known thanks to its taller roof rails and larger fender flares, giving it a more “rugged” appearance overall. The Adventure also gets a new grille, fog light surrounds, and unique wheels. Buyers can get theirs with a roof painted in a hue called Ice Edge, while the body is painted in either Midnight Black Metallic, Blue Flame, or Lunar Rock, all of which are new colors for the RAV4. There’s also full-body colors like Ruby Flare Pearl and Super White on offer. In conjunction with the new layout, the cabin space also comes with new dimensions, with rear-seated passengers gaining extra room in the sides and more legroom as well. 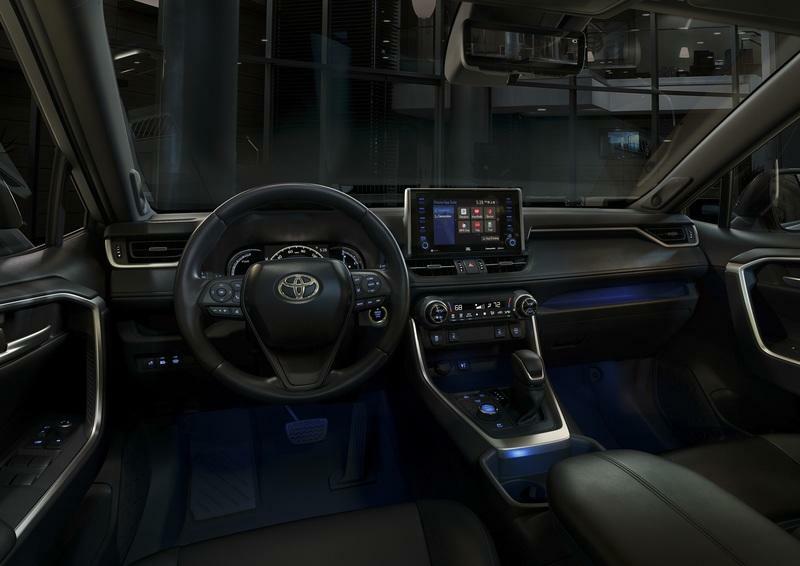 To match the fresh aesthetic outside, Toyota also put in work revamping the interior of the RAV4, giving it a more streamlined and elegant appearance, replete with plenty of techy details to boot. The central tunnel is simplified thanks to a repositioned electronic parking brake, which was moved to provide easier access to its operation and a cleaner aesthetic without the bulky hand lever. The console was also made larger, while side-by-side cup holders are mounted just ahead of the arm rest. Just ahead of the shifter is an open tray that can hold miscellaneous items. This spot can also come equipped with a Qi wireless phone charger. Higher up in the center stack there are horizontal controls for the HVAC system. In conjunction with the new layout, the cabin space also comes with new dimensions. For example, in the rear, passengers get more room in the sides and more legroom as well. Optional equipment includes ventilated front seats, heated rear seats, and a panoramic moonroof. 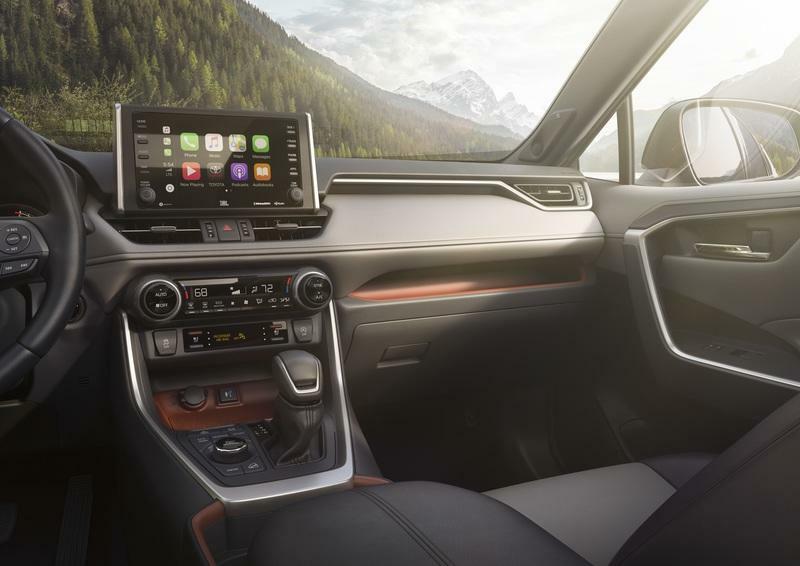 As you might imagine, the 2019 RAV4 is jam-packed with infotainment features. Running it all is the Entune 3.0 multimedia system as standard. As you might imagine, the 2019 RAV4 is jam-packed with infotainment features. Running it all is the Entune 3.0 multimedia system as standard, which also comes with Wi-Fi Connect courtesy of Verizon, plus Amazon Alexa and Apple CarPlay as well. The standard spec mounts a 7.0-inch touchscreen on top of the center stack, while Entune 3.0 Premium Audio offers embedded dynamic navigation. Go for the Entune 3.0 Audio Plus package, and you’ll get a larger 8.0-inch screen and SiriusXM radio.Up to five USB ports are available front to back. Music lovers are encouraged to go for the upgraded JBL audio system, which gets new features like an updated speaker design and enhanced system architecture. The system offers 11 speakers, 8 channels, and 800 watts of power to provide your soundtrack. Like the exterior bits, the 2019 RAV4 differentiates between the various trim levels with a variety of separate aesthetic changes and equipment inside as well. 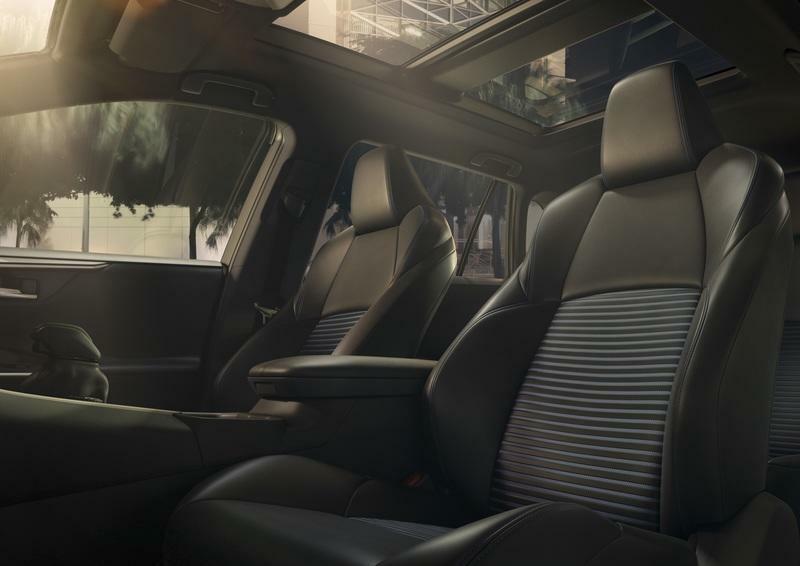 For example, the XSE hybrid model gets a cabin decked out in black Softex leatherette upholstery offset by blue accents, while inside the Adventure model, the upholstery gets an exclusive Mocha-colored Softex upholstery offset by orange stitching and dash accents. 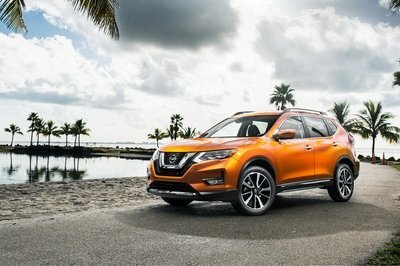 At the top of the range is the Limited trim level, which comes standard with a front-row moonroof, 8-way power adjusting driver’s seat, and a new 7.0-inch Multi-Information Display. It also gets a Digital Display Rearview Mirror, which is a first for a Toyota model sold in the U.S. market. “By default, the display is a conventional rearview mirror but with the flip of a switch, drivers have an increased field of vision coming through the rearview mirror display what is behind the vehicle thanks to a high-mounted, adjustable wide-angle, high-definition camera affixed on the rear of the vehicle,” Toyota explains. 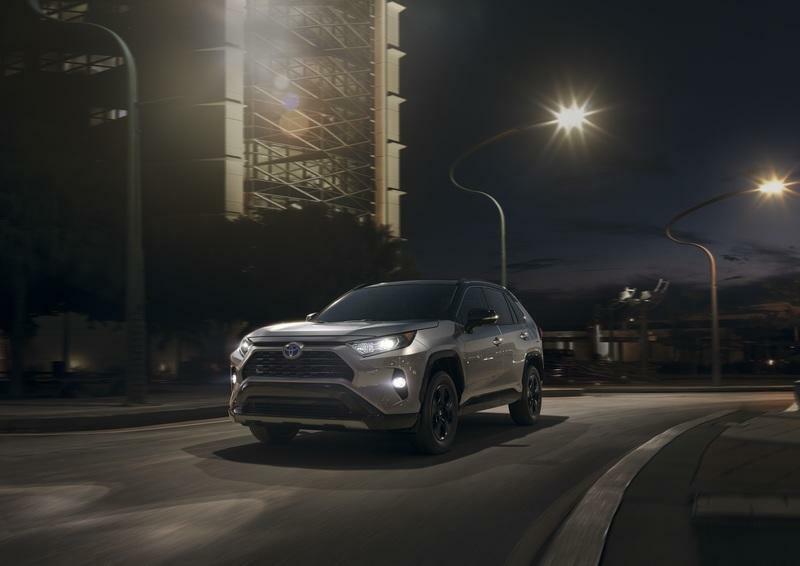 Safety technology is also a major focus with the RAV4, with the 2019 model year bringing Toyota’s next-gen (2.0) Safety Sense suite of features. Safety technology is also a major focus with the RAV4, with the 2019 model year bringing Toyota’s next-gen (2.0) Safety Sense suite of features. These include a Pre-Collision System with Pedestrian Detection, Forward Collision Warning, Brake Assist, Automatic Emergency Braking, and Full-Speed Range Dynamic Radar Cruise Control that operates between 0 and 110 mph, as well as Lane Departure Alert with Steering Assist, Automatic High Beam headlights, Lane Tracing Assist, and Road Sign Assist. 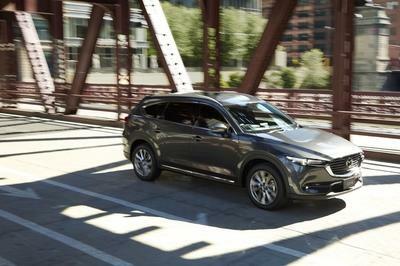 The crossover also comes equipped with the usual old-school safety gear, such as eight airbags, stability control, anti-lock brakes, and electronic brake-force distribution. Optional safety equipment includes a Blind Spot Monitor with Rear Cross Traffic Alert, a Bird’s Eye View Camera, Intelligent Clearance Sonar, and Rear Cross Traffic Braking. 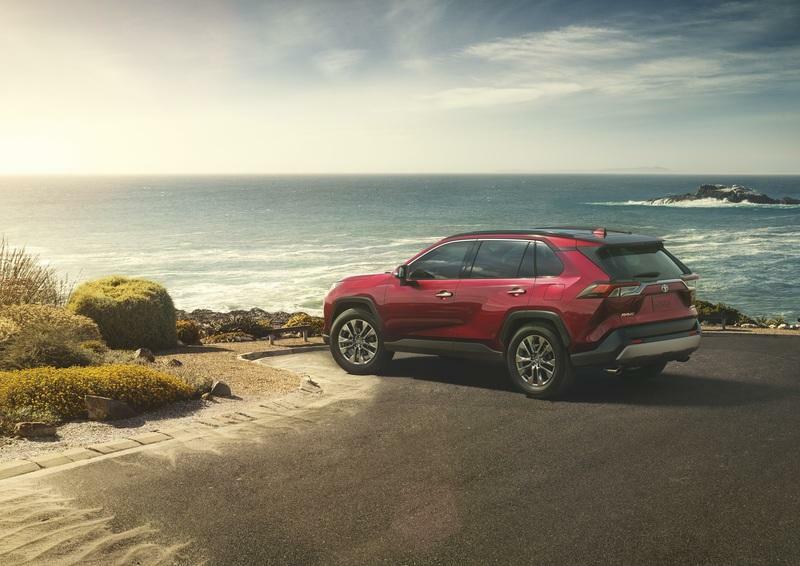 The 2019 Toyota RAV4 comes with wider front and rear tracks, as well as shorter overhangs in front and in back to underline the vehicle’s prowess off the beaten path. The big changes under the skin start with some fresh underpinnings, namely Toyota’s TNGA platform, otherwise known as the Toyota Next-Generation Architecture. 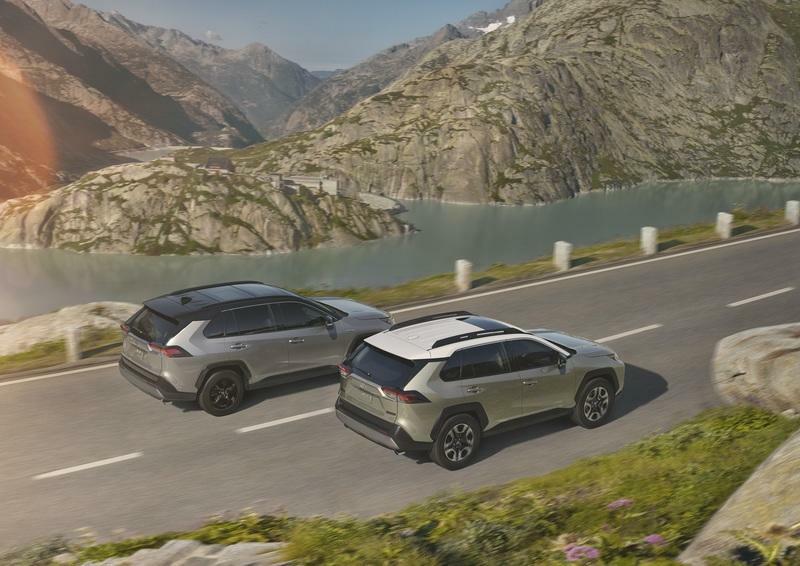 Coinciding with the altered exterior dimensions, the 2019 Toyota RAV4 also come with wider front and rear tracks, as well as shorter overhangs in front and in back to underline the vehicle’s prowess off the beaten path. What’s more, the ground clearance gets a boost of more than half an inch. The multi-link rear suspension was tuned for a balance between handling prowess, quieter cabin noises, and improved ride comfort, while the unibody chassis is now 57 percent more rigid, which also helps in each of those aspects mentioned above. Toyota says the design approach included a group of highly-trained master craftsmen, also known as takumi, who assisted in creating a handling set-up that reacts as intended, no matter the conditions at play. “Engineers worked for about four years to fine-tune every aspect of RAV4’s performance, handling stability and ride comfort. The end goal was simple: engineer a driving experience that is Confident and Natural,” says Toyota. 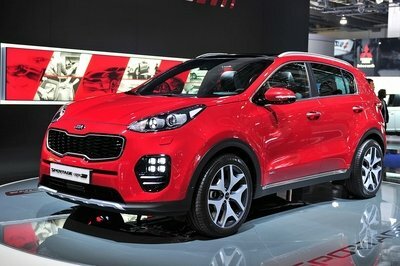 Buyers get two powertrains to choose from, starting with a Dynamic Force 2.5-liter inline four-cylinder. Equipped on the five individual gas-only models, this engine comes with standout features such as VVT-iE variable valve timing. The ‘four sends its output through an 8-speed Direct-Shift Automatic Transmission (more on that in a second). Next up is a Dynamic Force 2.5-liter inline four-cylinder mated with the latest Toyota Hybrid System II (THS II) efficiency-booster, plus an Electronically Controlled Continuously Variable Transmission routing output towards the pavement. As standard outfit on hybrid models, THS II makes the most of the 2.5-liter gas-burner thanks to a high-spec electrical system to increase average fuel returns. In both instances, the gas-burning engine utilizes high-speed combustion technology, as well as a variable control system that offers higher levels of thermal efficiency. This cuts into the amount of energy lost to the various exhaust and cooling systems and mechanical parts, and as a result, the ICE manages an incredible 40 percent thermal efficiency. On hybrid models, it’s up to 41 percent. The ICE manages an incredible 40 percent thermal efficiency. On hybrid models, it’s up to 41 percent. The gearbox used for the non-hybrid models is a Direct Shift-8AT automatic with direct lock-up mechanisms between the second and eighth forward gears. These are used to smooth out shifting characteristics and reduce the parasitic loss of the torque converter. In a first-ever for Toyota, there’s also Dynamic Torque Vectoring AWD with a Rear Driveline Disconnect feature. Basically, this set-up helps with grip, while the rear driveline disconnect reduces fuel consumption when the extra grip isn’t needed. The AWD system is offered as standard on the Limited trim gas model and all Adventure trim models. It operates by sending half of the available engine torque to the rear wheels, distributing it in just the right amount between the left and right wheels for optimal grip and handling characteristics. A ratchet-type dog clutch is used for the front and rear wheel shafts. When cruising, the rear torque distribution is disconnected, improving efficiency by reducing parasitic loss even further. Keeping it FWD also reduces vibrations, smoothing out the ride even more. This new AWD system is actually just one of three AWD systems Toyota is offering with the RAV4. There’s also the AWD-i system for hybrid models, and a non-Dynamic Torque Vectoring AWD system on the core gas-motivated models. The hybrid-oriented AWD-i gets higher torque at the rear axle, increasing twist by as much as 30 percent compared to the outgoing model’s AWD-i. There’s also Multi-Terrain Select offered on all AWD gas-powered models, with a variety of drive modes on the table to tackle terrain like snow, mud, sand, and rocks. Those looking for the most smiles possible should consider the XSE model, which offers the most power and quickest acceleration of the bunch. The XSE also gets sporty suspension tuning, making it the best handling model in the lineup as well. The 2019 Toyota RAV4 will arrive in dealers towards the end of 2018 in gas-only form, while the hybrid model will drop in early 2019. Pricing is thus far unannounced, but it’ll likely slot in at the same spot as the current generation, which starts at $24,510. The current Hybrid model starts at $27,235. 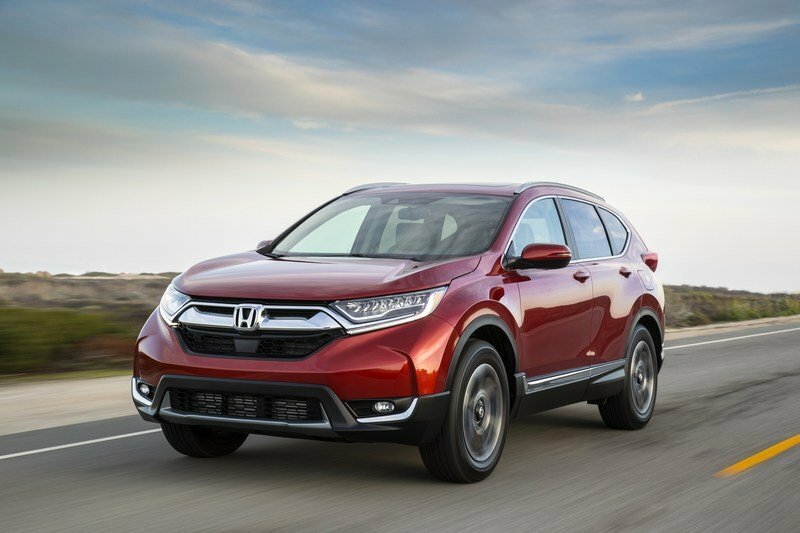 Honda’s answer to the Toyota RAV4 is the CR-V, which gets similar techy details and practical features for customers to enjoy. Making it go is a 2.4-liter four-cylinder for the base models making as much as 184 horsepower, while higher in the line you can get a turbocharged 1.5-liter four-cylinder producing upwards of 190 horsepower and 179 pound-feet of torque. Front-wheel drive is standard, while AWD is optional. Pricing starts at $24,150. 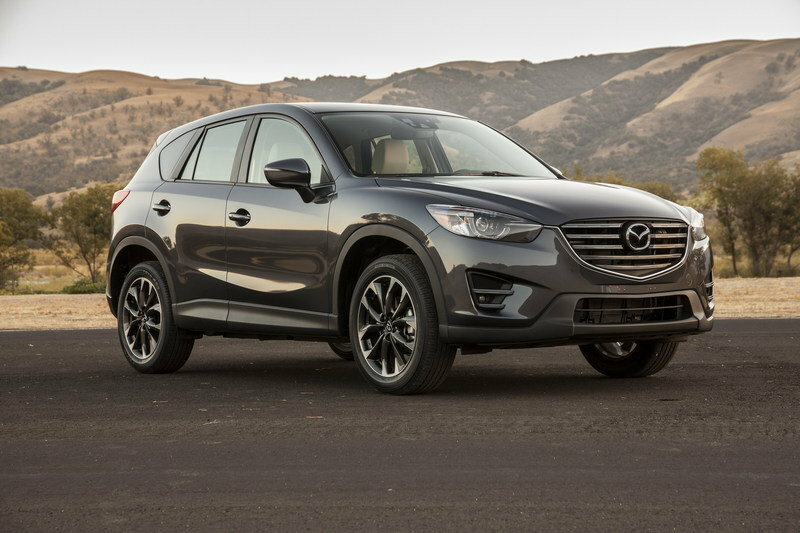 Known for instilling each of its models with a fun and zesty attitude, Mazda has a lot to offer with the latest CX-5. For starters, the exterior Kodo design language is quite attractive, with solid proportions and elegant lines running from tip to tail. Motivation is derived from as much as 190 horsepower, which, properly applied, sends the crossover to 60 mph in 8 seconds. Front-wheel drive is again standard spec, while AWD is optional. Pricing starts at $24,150. This latest fifth generation RAV4 hits the mark as a jack-of-all-trades compact crossover for a variety of buyers. Toyota claims the RAV4 “created the small sport utility vehicle (SUV) segment,” and while a statement like that is certainly up for debate, the incredible popularity of this model isn’t. Over the past five years, sales of the RAV4 have doubled, which is an indication of not only the segment’s red-hot demand, but also the high visibility and inherent desirability of the RAV4 nameplate. With all that in mind, this latest fifth generation hits the mark. It looks the part of popular crossover, especially when dealing with the higher-spec trim levels, while the interior gets decked out in all the latest technology and comfort features expected in the segment. Throw in cutting-edge safety stuff and the option for hybrid motivation, and we foresee this thing continuing its sales streak for some quite time into the future.